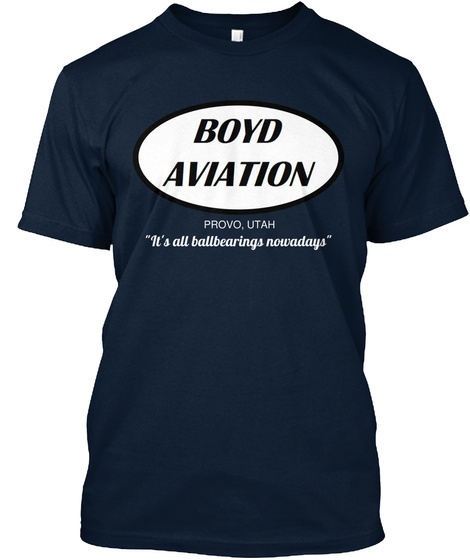 Remember the Boyd Aviation scene? CLASSIC! If you're fan of the movie or Chevy Chase, you HAVE to pick up one of these. Know someone who would love this? Even better, pick up one for you and your friend and save on shipping! 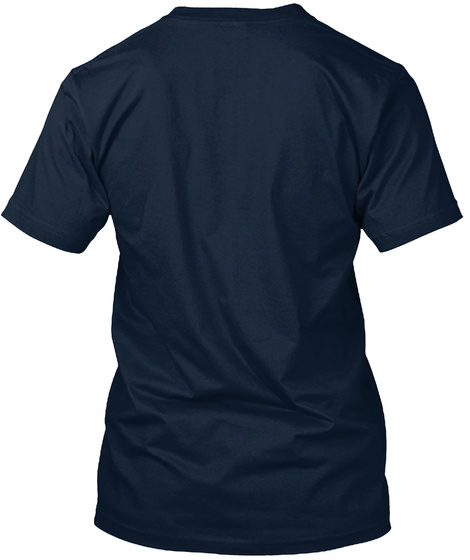 Premium T-Shirt - On sale for $19.95 and only offered for a limited time!